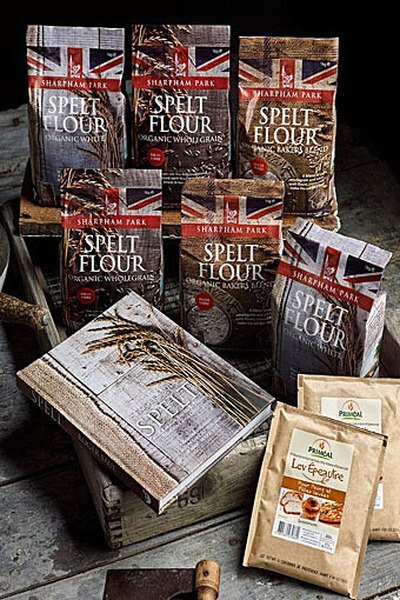 The perfect pack for the enthusiastic home baker: 2 kilos of each of our delicious, nutty-tasting stone-ground flours with Lev Epeautre, a dried spelt leaven combining the rising power of yeast and the flavour of sourdough starter. The sachet is sufficient to lift 2kg of flour to make reliable and tasty bread. We've also included the Spelt recipe book.